As we wrap up summer and slowly move into the beautiful season that is fall, we have so many things to be thankful for. 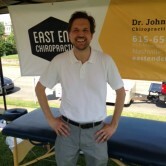 We really have had a great summer here at East End Chiropractic. A number of months ago, we welcomed a new doctor to our building. Dr. Allan Redash specializes in functional, restorative, nutritional, and anti-aging medicine. He has been a wonderful addition to our Body in Balance family, which already provides physical therapy, massage therapy, acupuncture, and more. We love being part of a group of businesses committed to holistic wellness! We spent quite a few afternoons out at the East Nashville Farmers Market this summer, meeting our neighbors and supporting local farms in the area. As we and our families have committed to eating better and cleaner foods, we’ve also committed to a more active lifestyle. We will keep you updated as we finalize some more things for fall. 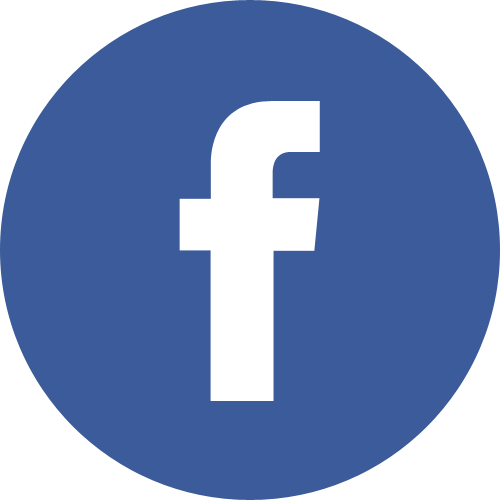 Check our Facebook page regularly for health tips, office updates, and upcoming events! We are so grateful for you. For trusting us with your health and for supporting our small business. We live in such a fun and eclectic part of Nashville and one of our favorite things is to meet people and businesses in the neighborhood. Here are some pictures from our excursion this week to the East Nashville Farmer’s Market. It sure was a scorcher out there, but we braved the elements to tell people about chiropractic care! The Farmer’s Market, located at the corner of 10th and Russell Street in East Nashville, is open every Wednesday afternoon from 3:30-6:30 pm, May through October. One week out of each of those months, our office sets up an informational booth where we offer a free spine and joint check-up. This is a great opportunity for people to meet the doctor and staff of East End Chiropractic, and to find out if care in our office could be beneficial. 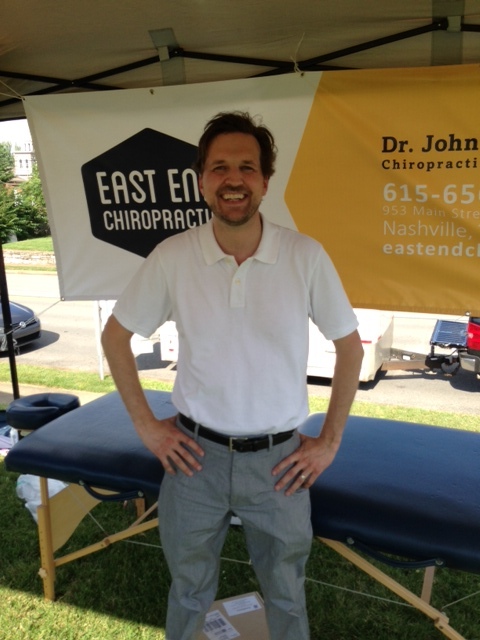 If you’ve ever wondered about chiropractic care and would like to chat with us about it, please feel free call us or just come see us at the East Nashville Farmers Market. 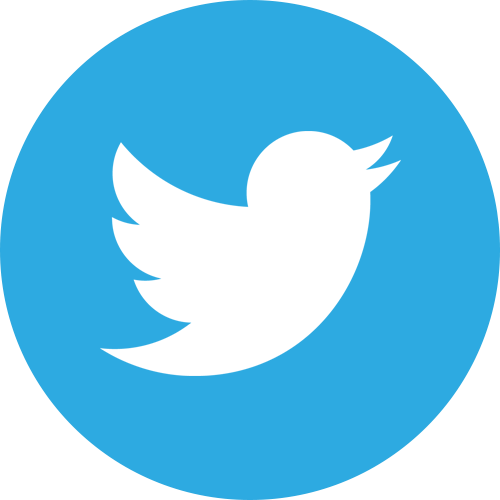 We will list the date we are out there on our website and Facebook page. We hope to see you out and about in the neighborhood soon!